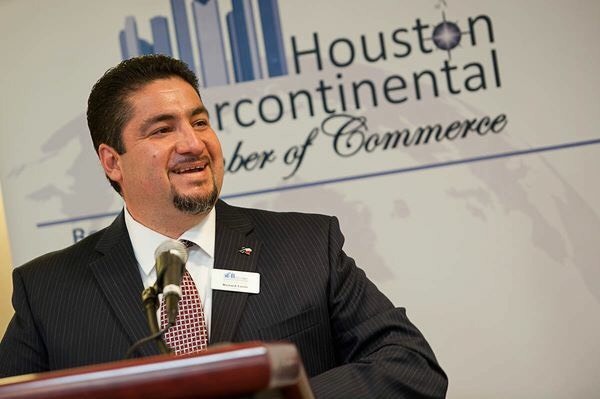 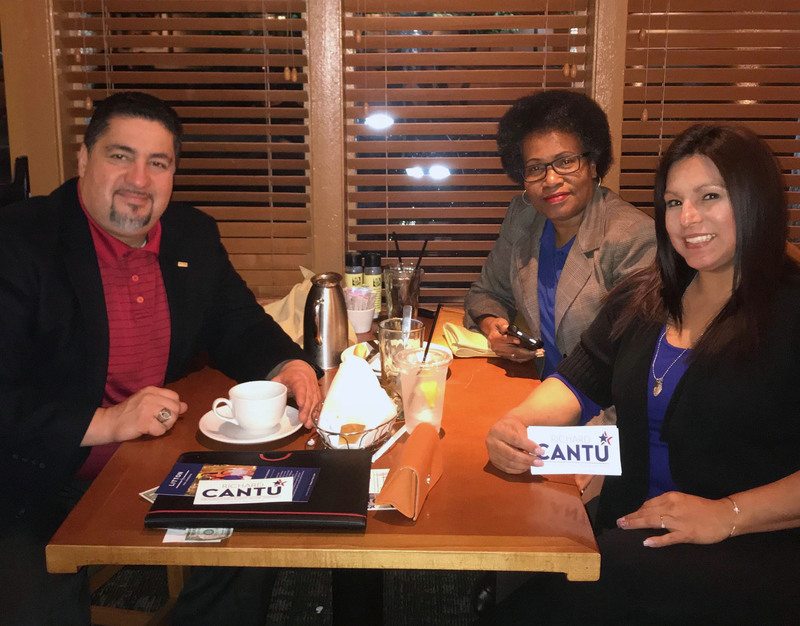 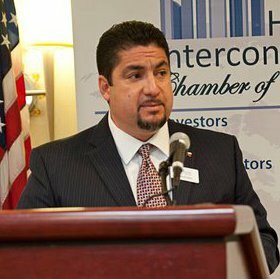 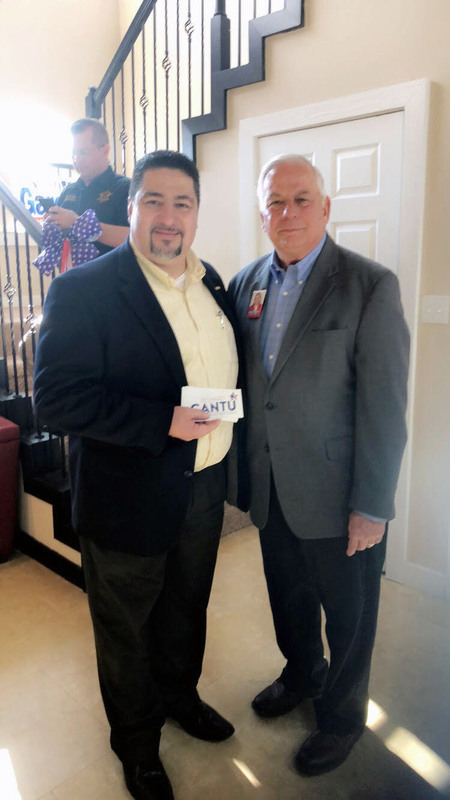 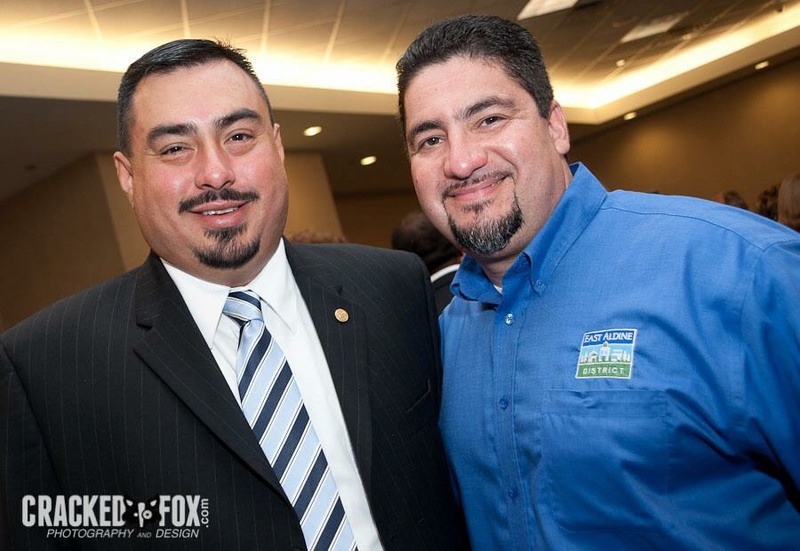 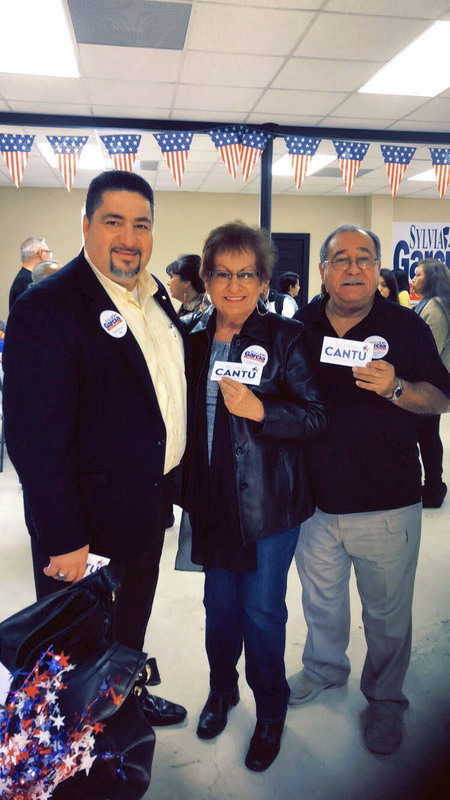 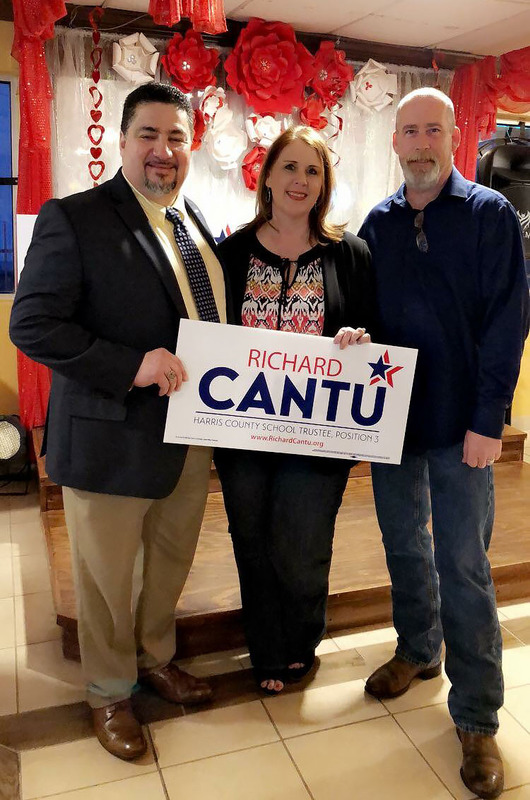 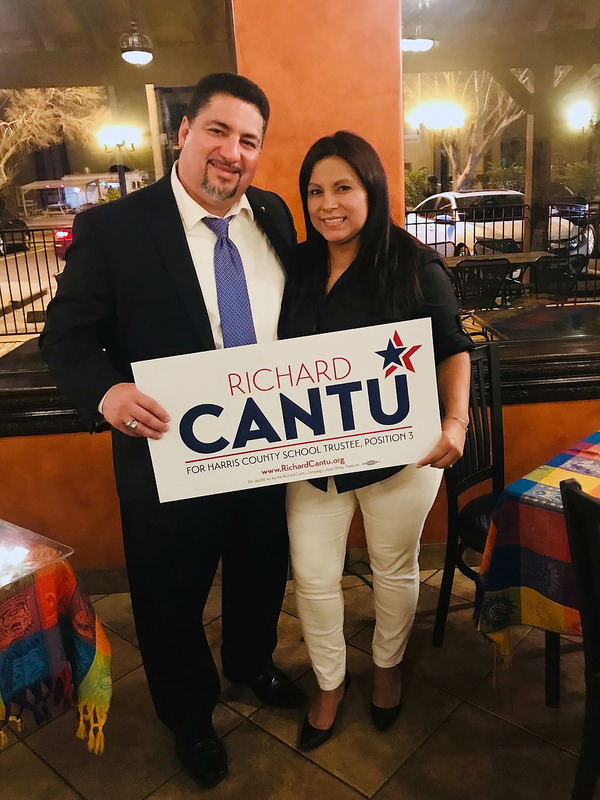 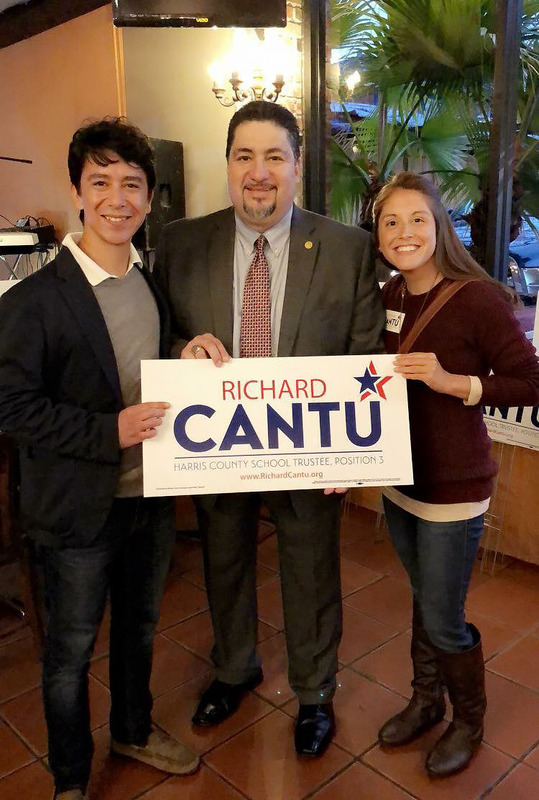 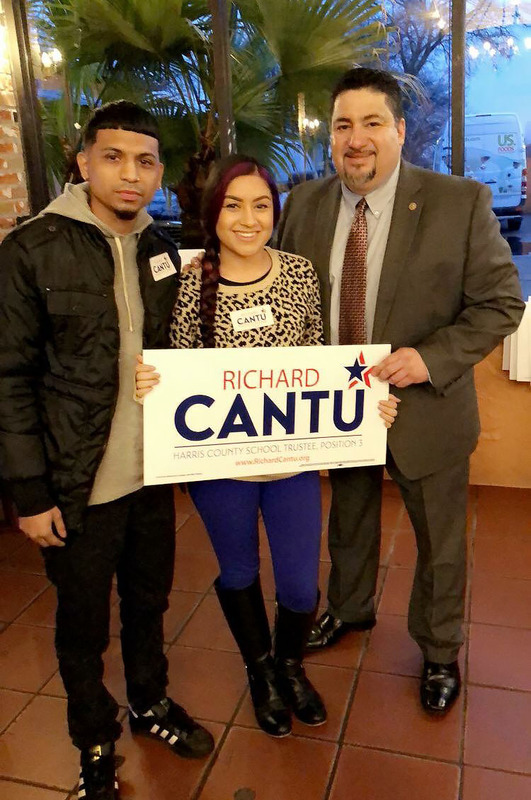 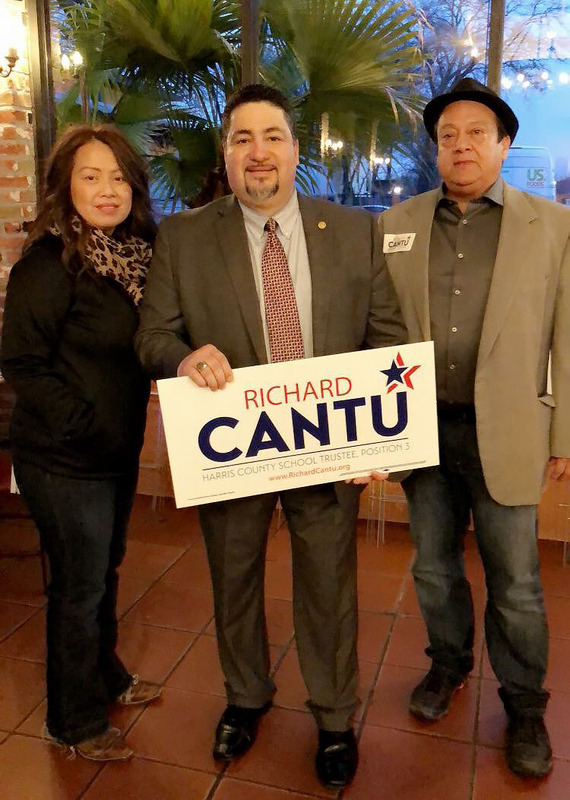 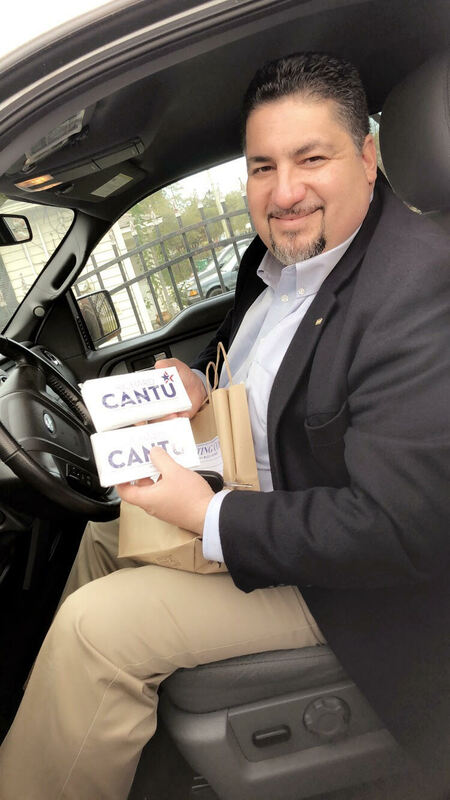 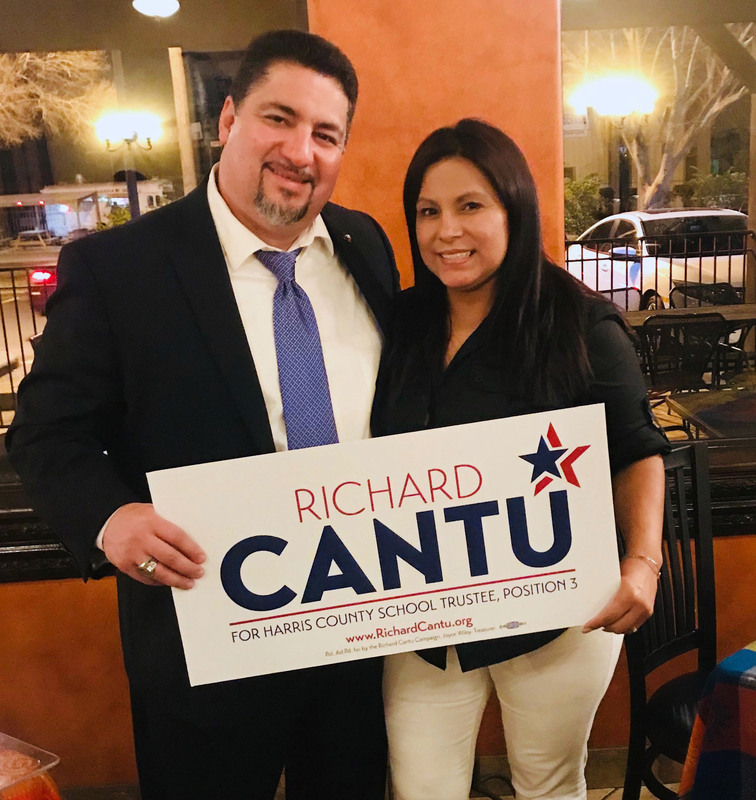 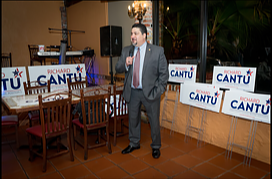 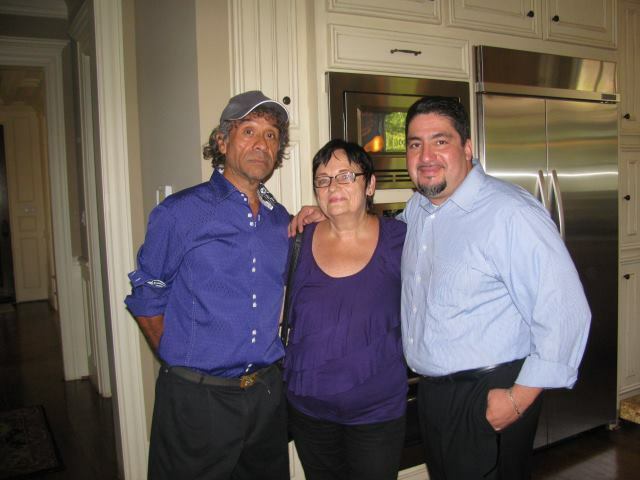 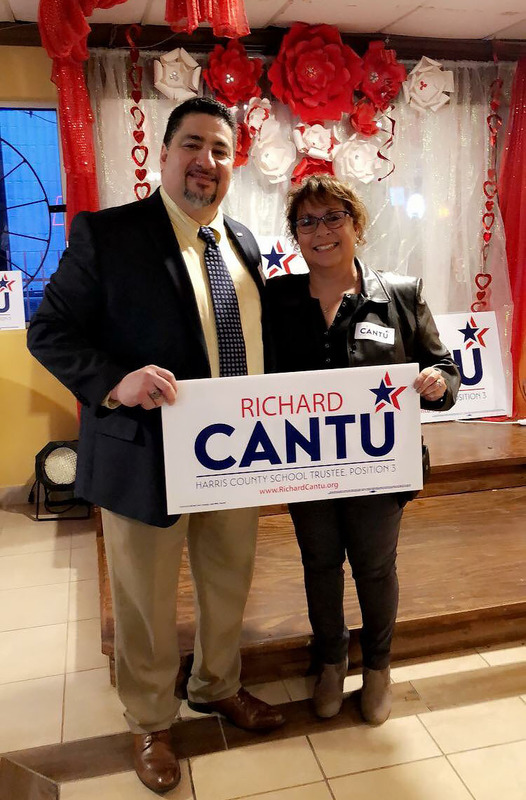 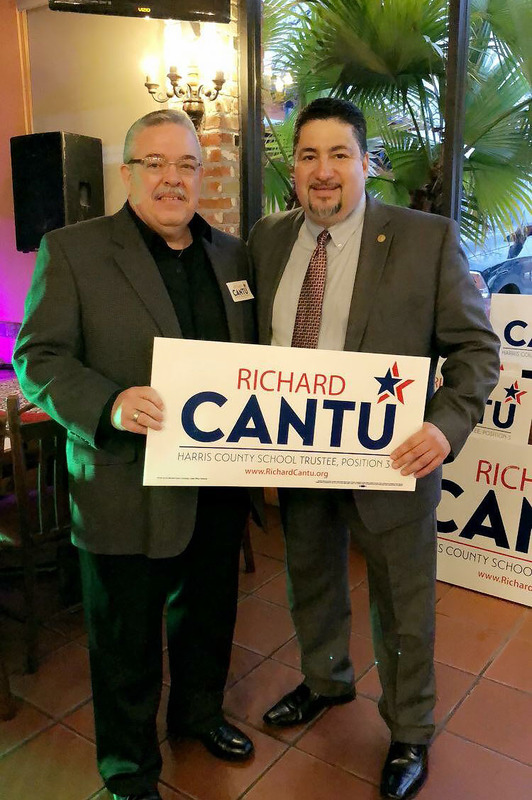 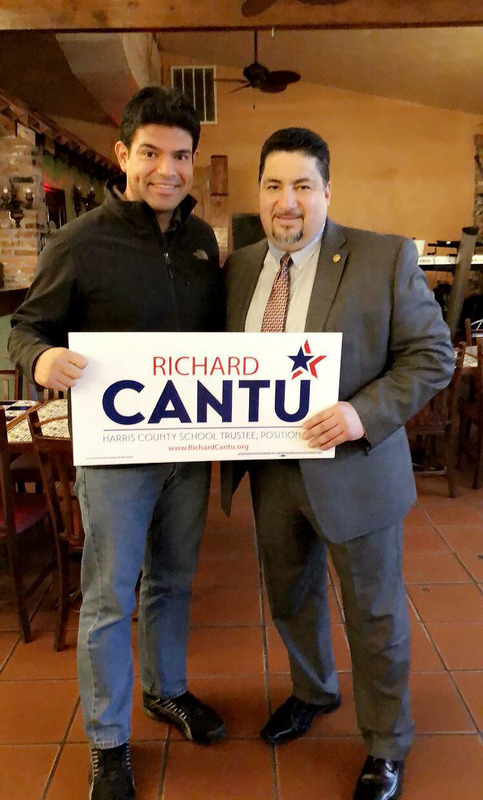 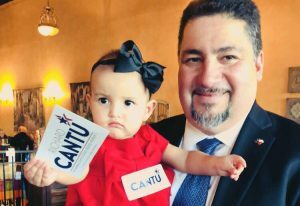 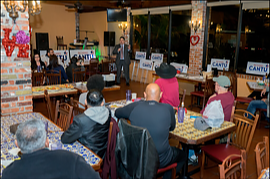 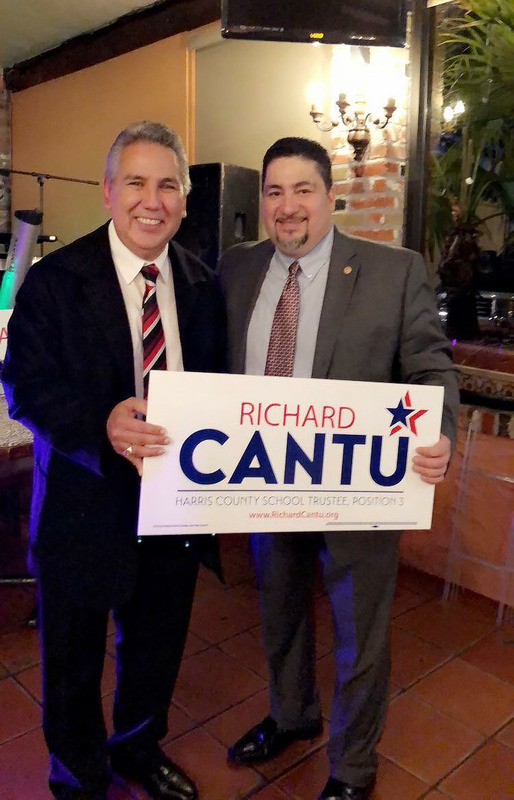 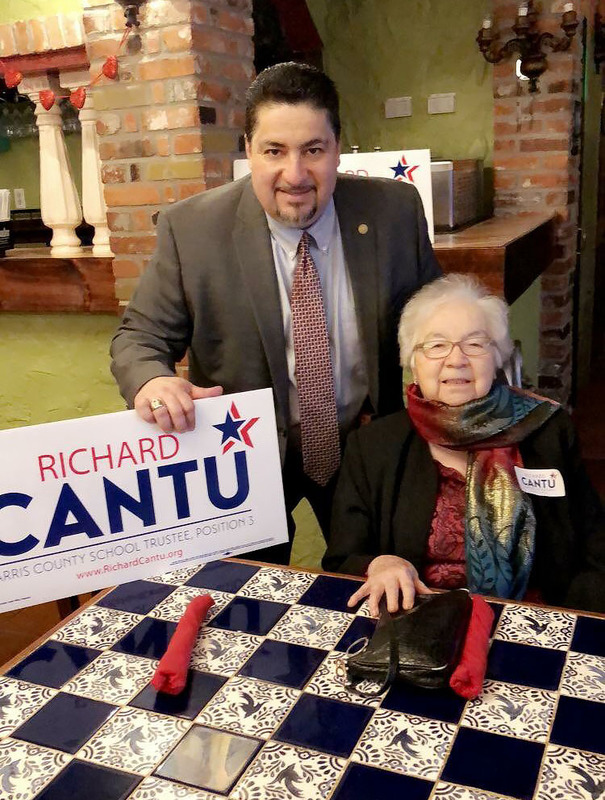 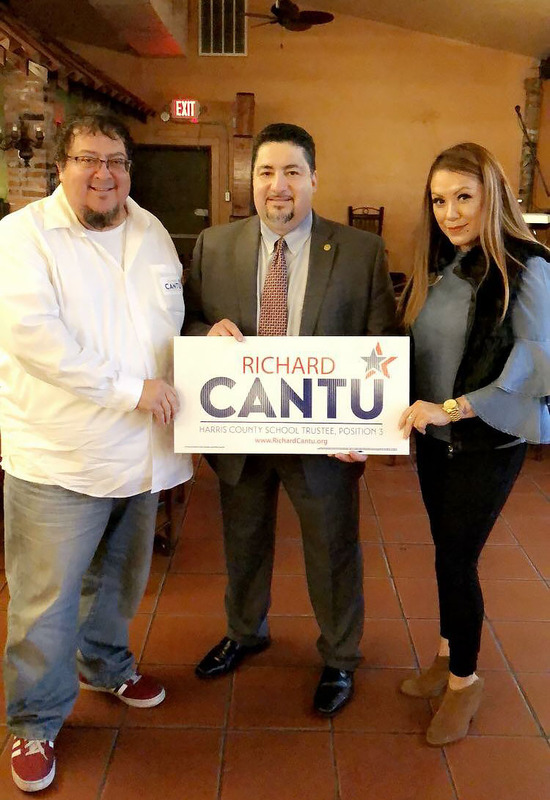 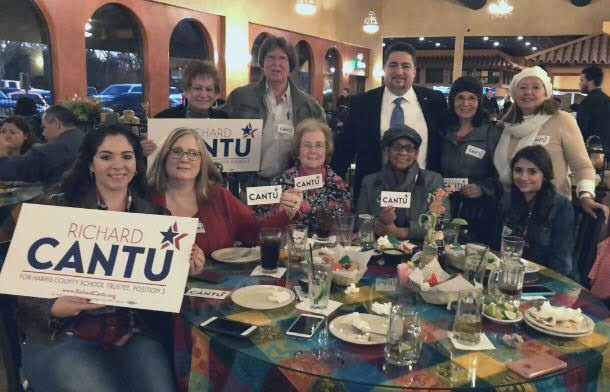 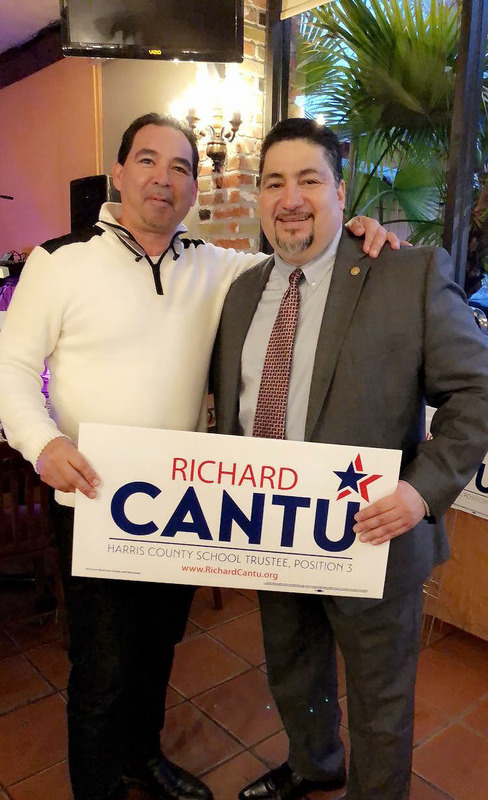 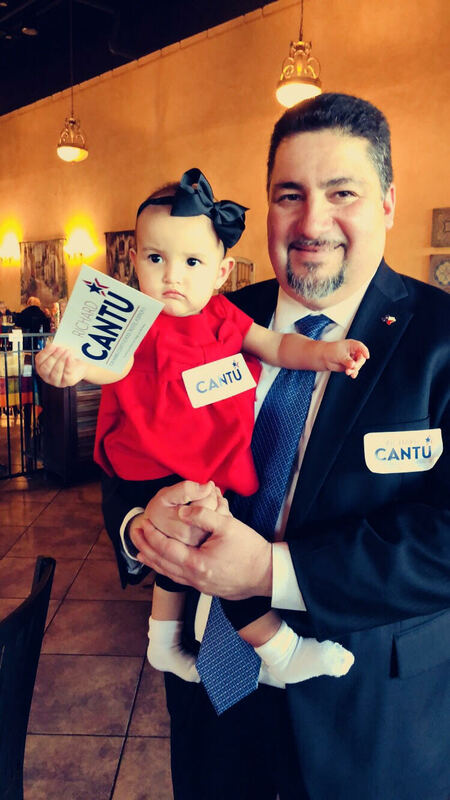 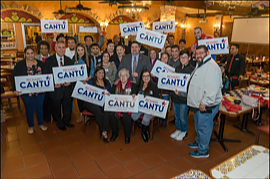 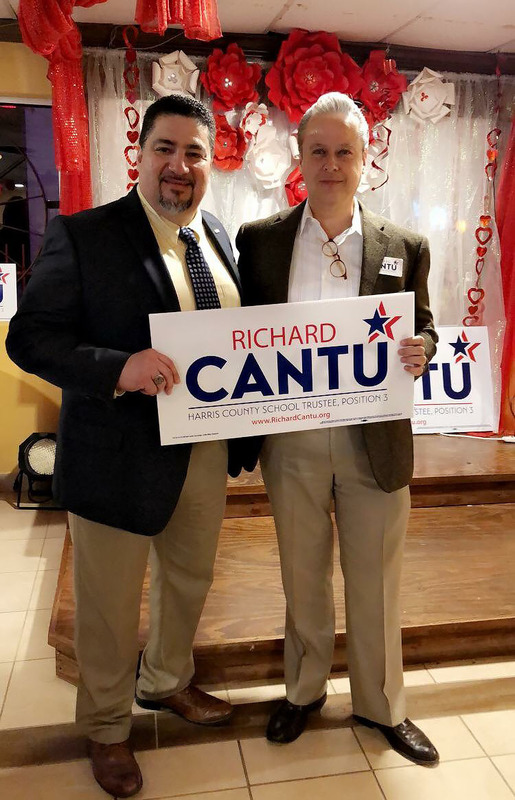 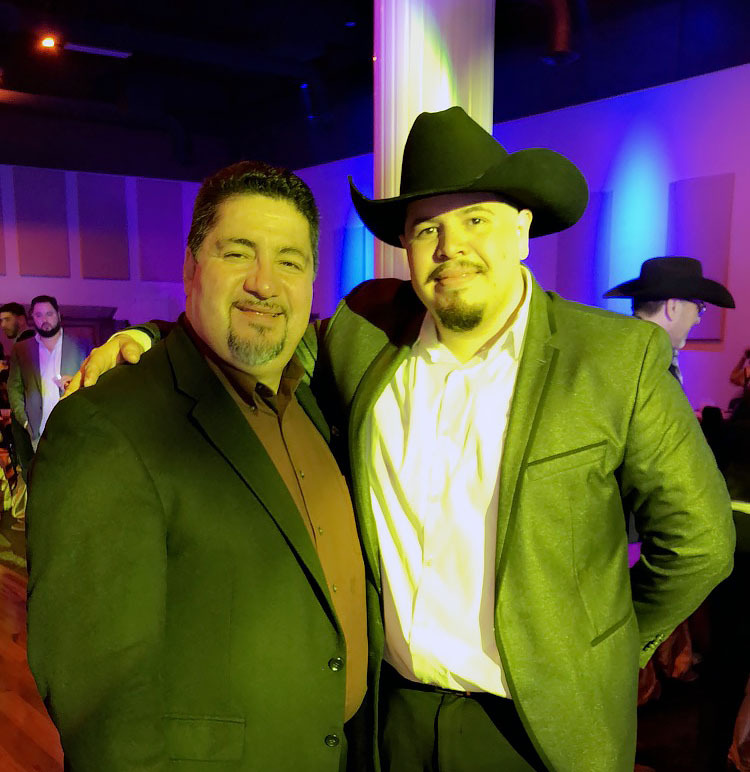 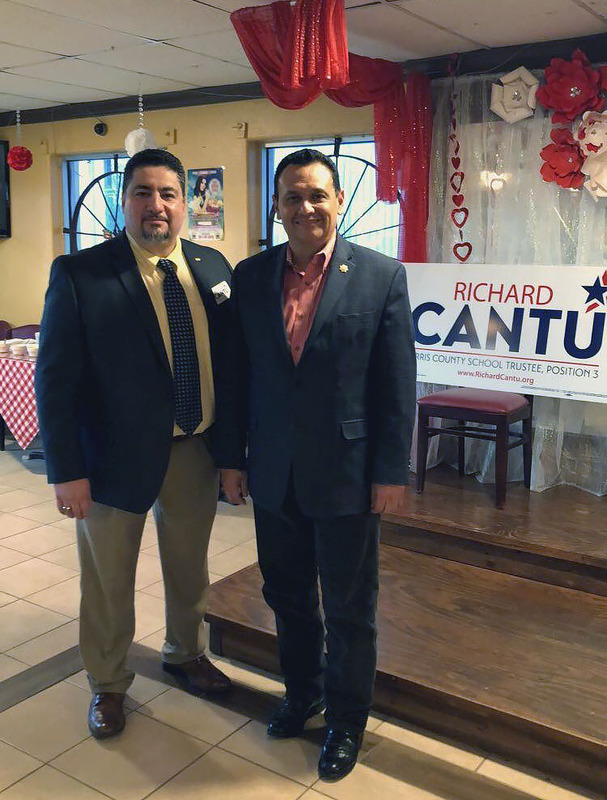 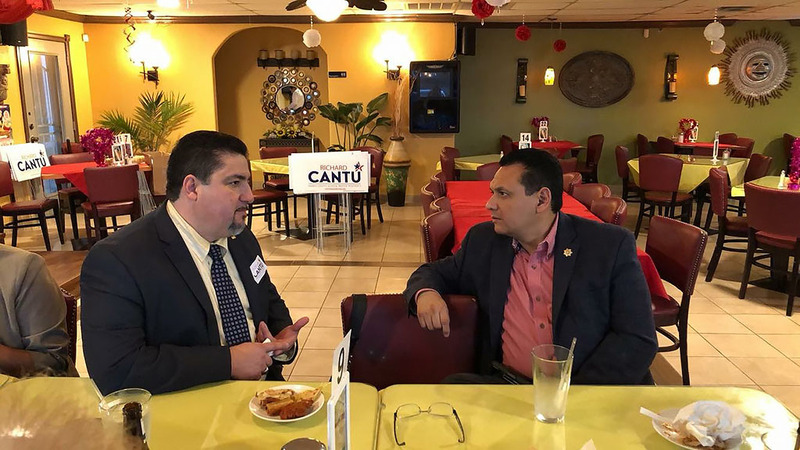 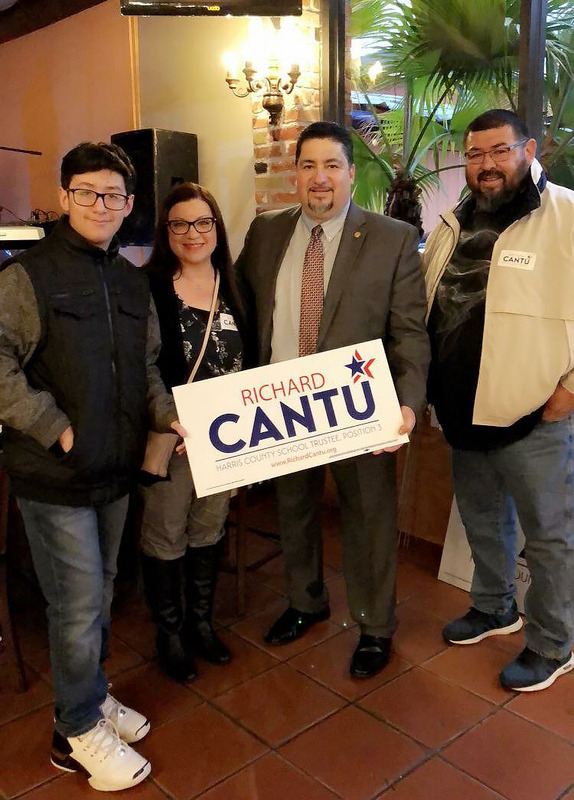 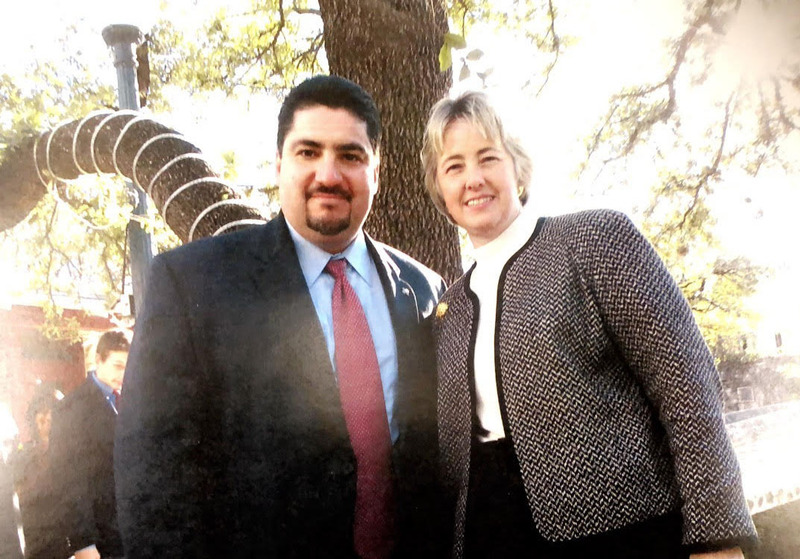 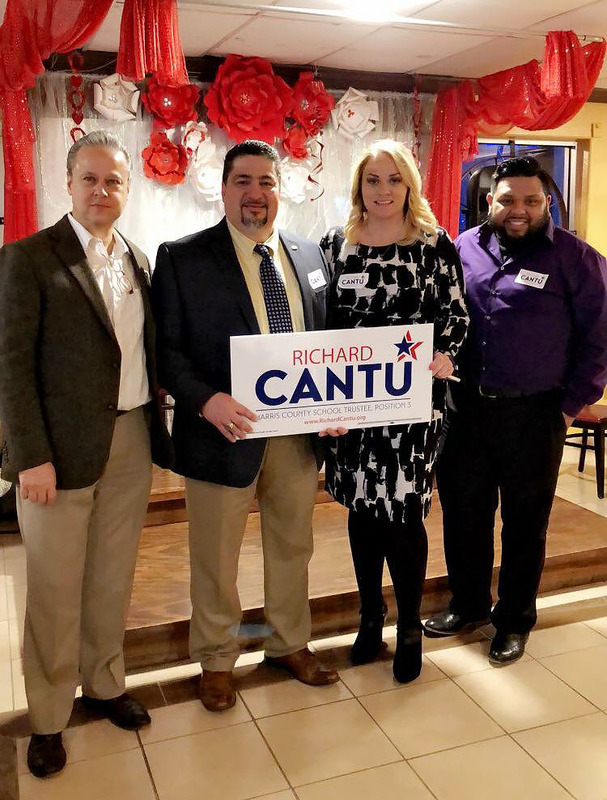 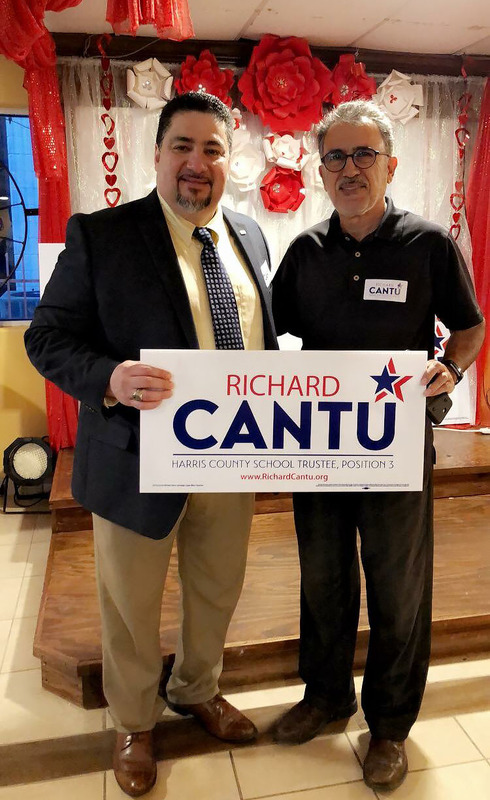 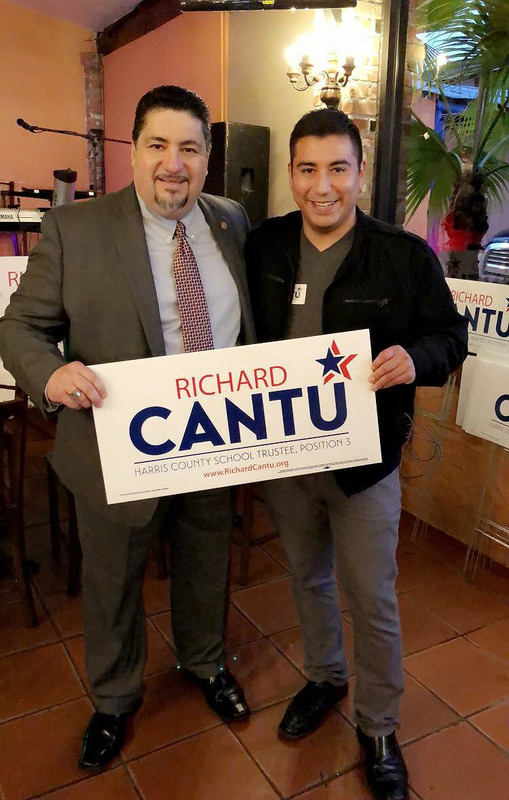 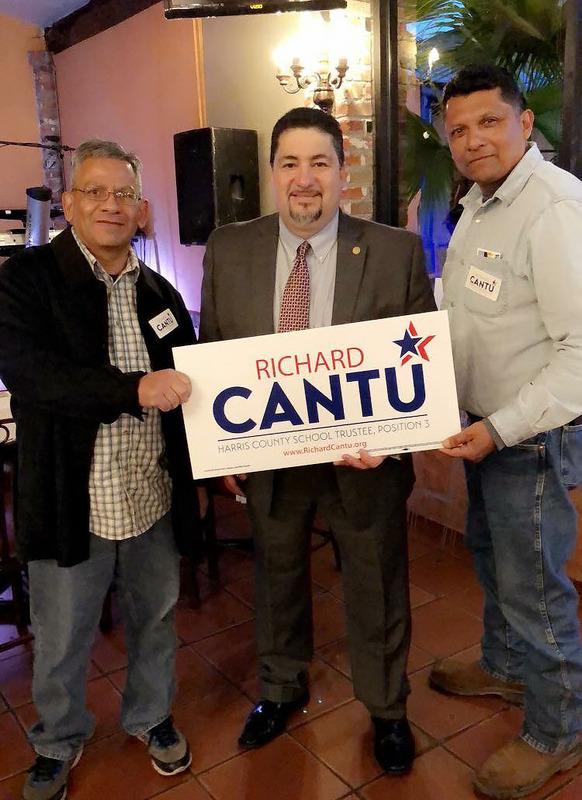 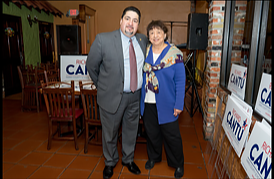 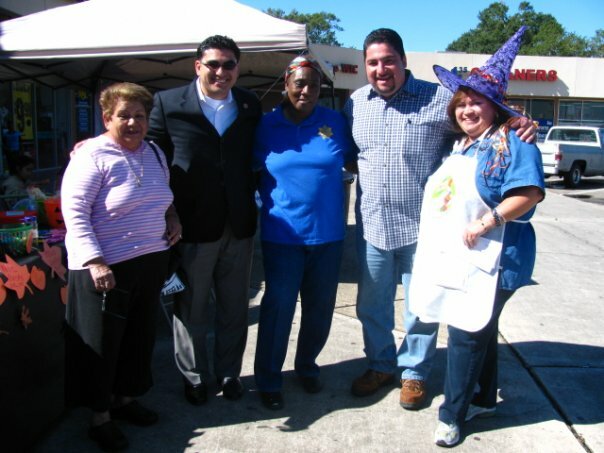 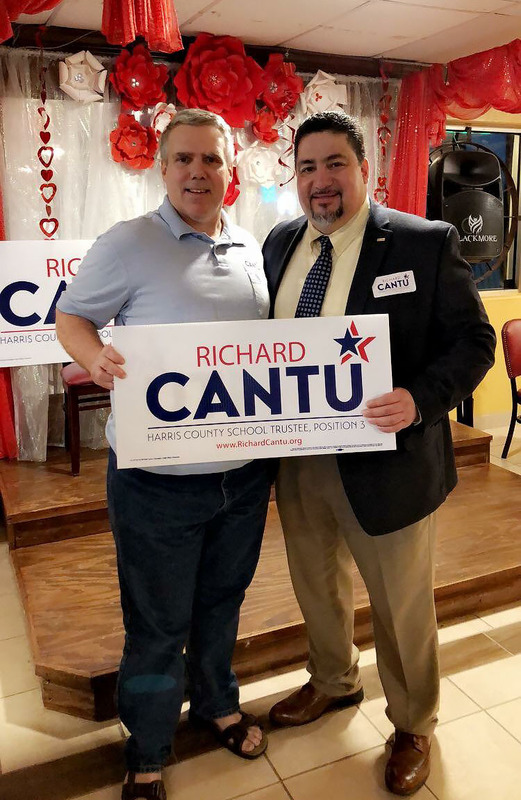 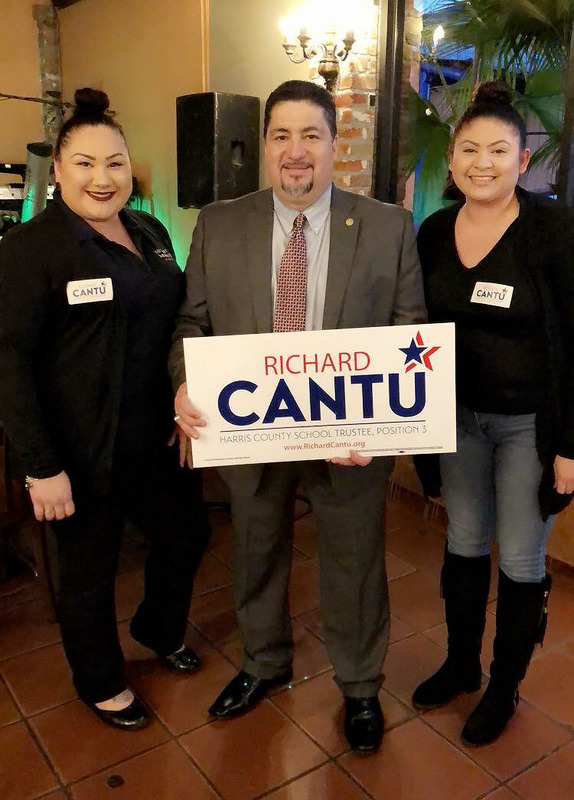 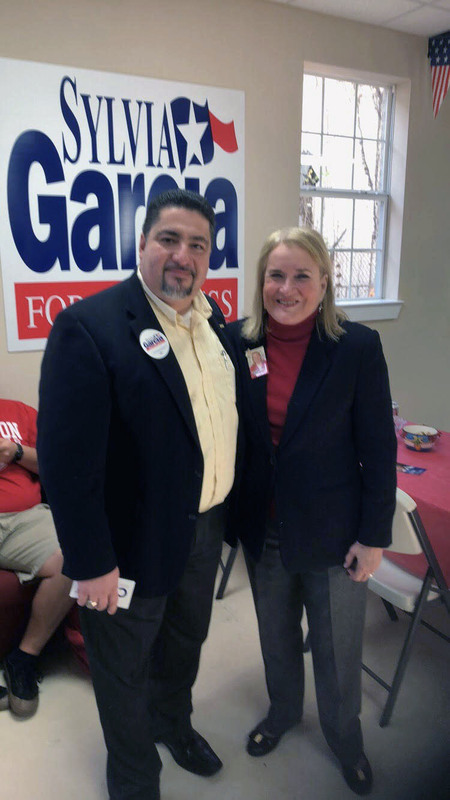 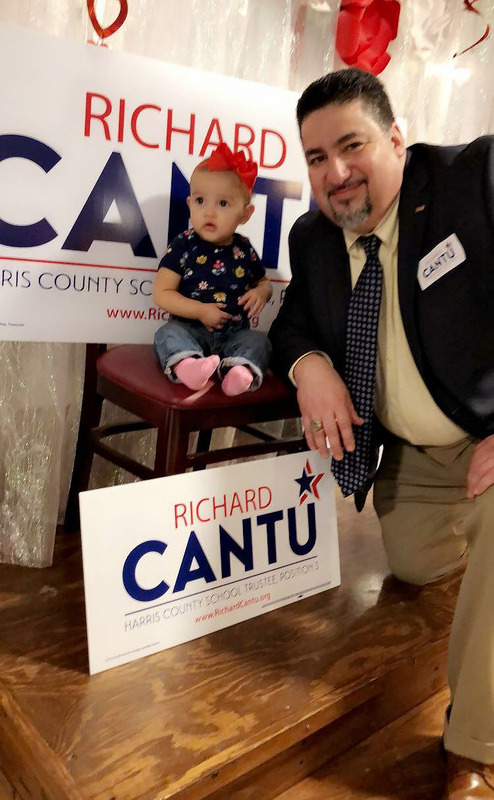 Richard Cantu is a native Houstonian who grew up on Houston’s Northside, graduating with honors from Jeff Davis High School (now Northside HS). 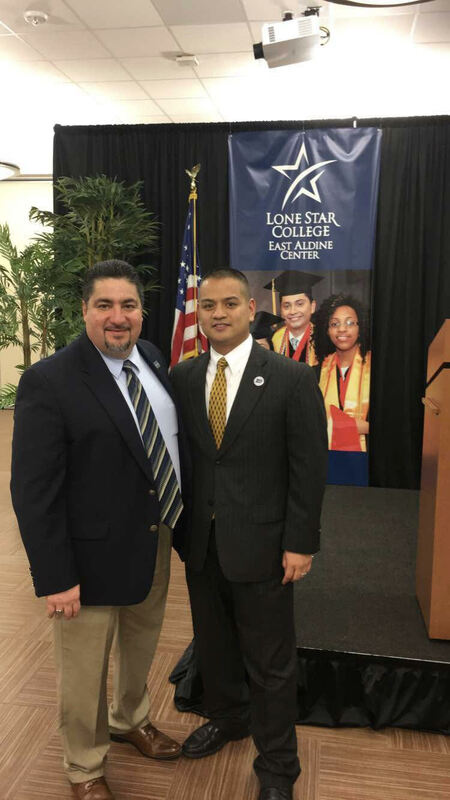 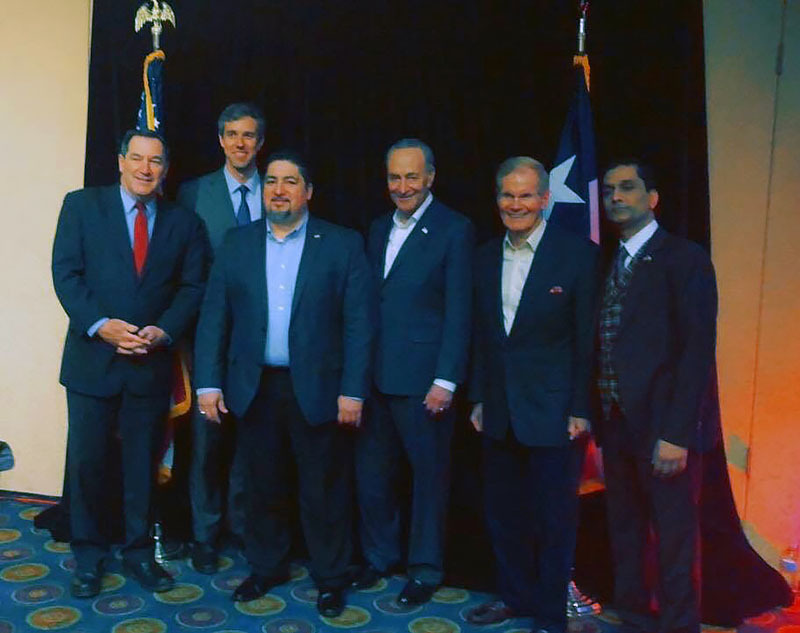 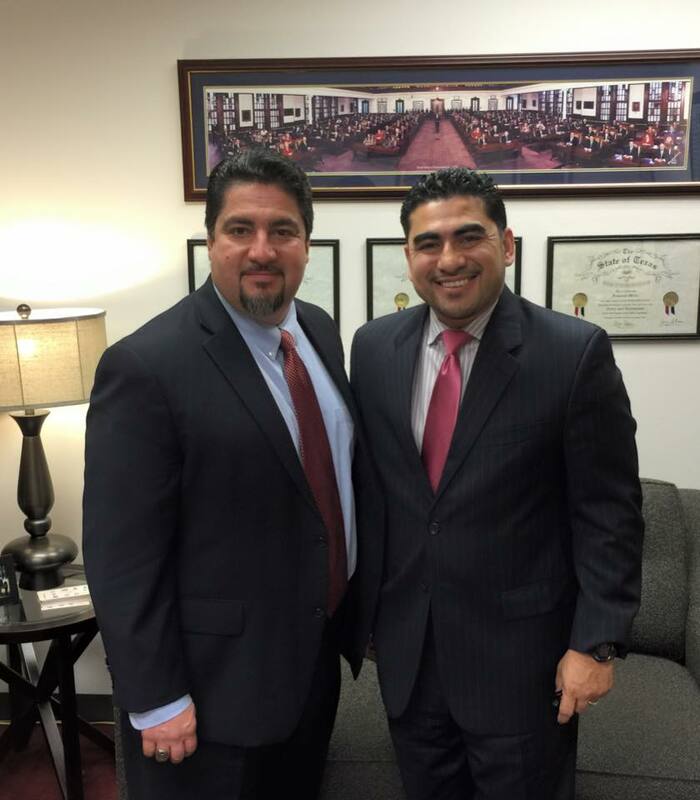 He earned an Associate’s Degree in Government from Houston Community College, a Bachelor’s in Political Science from the University of Houston, and his Master’s in Public Administration from the University of St. Thomas. 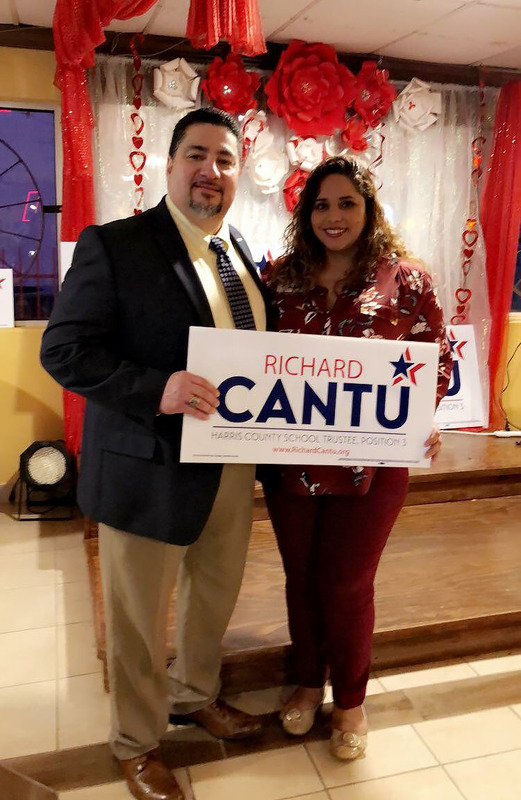 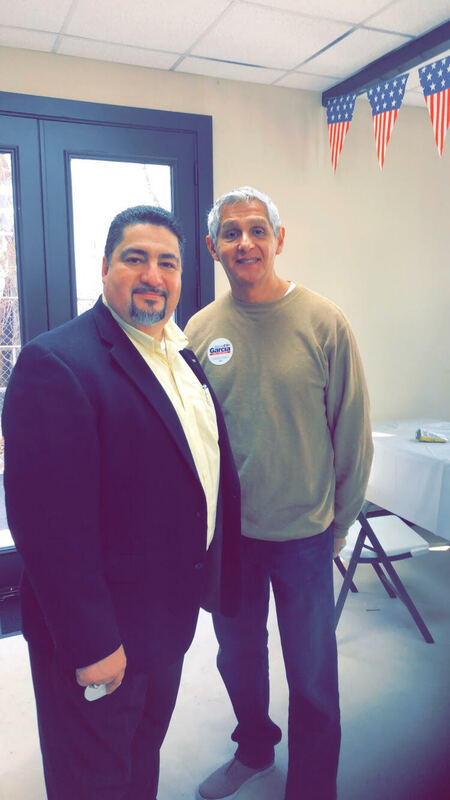 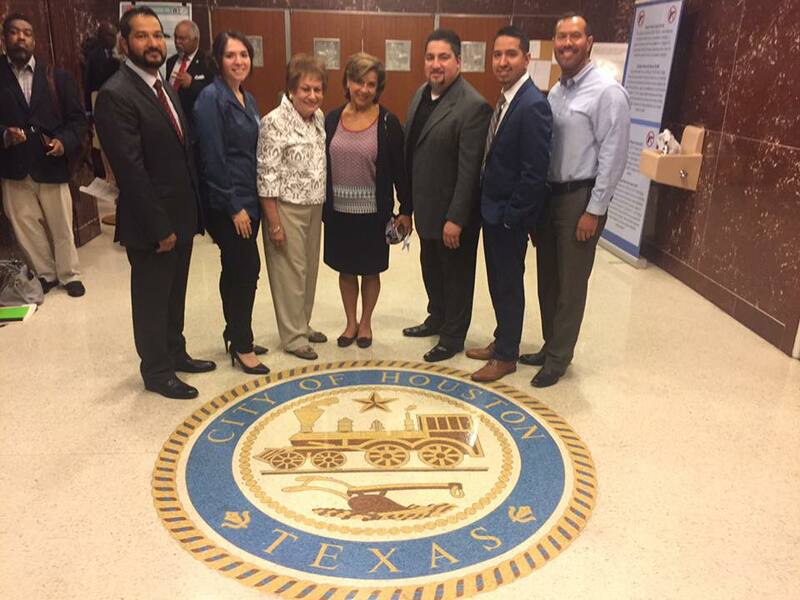 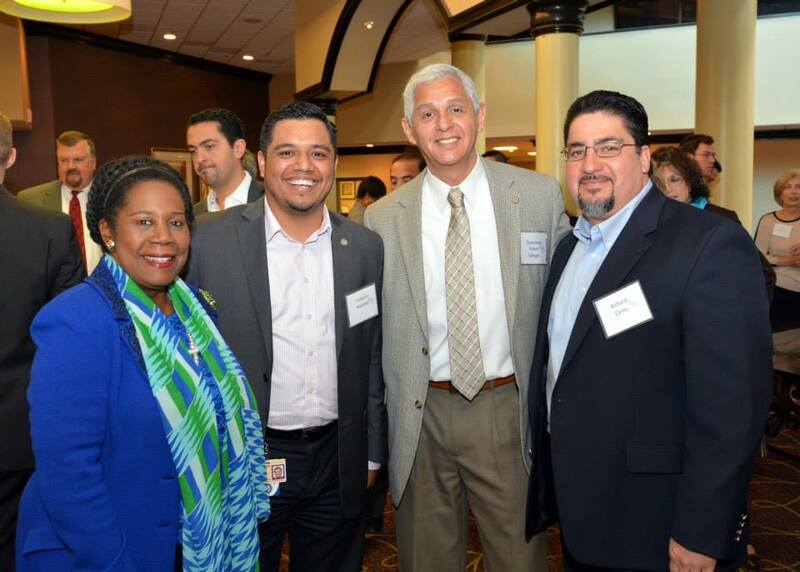 Richard has more than 24 years of experience as a public servant, where he has held management and executive level positions at the City of Houston (Parks and Recreation Department & Mayor’s Office), and Baker-Ripley (formerly Neighborhood Centers Inc.). 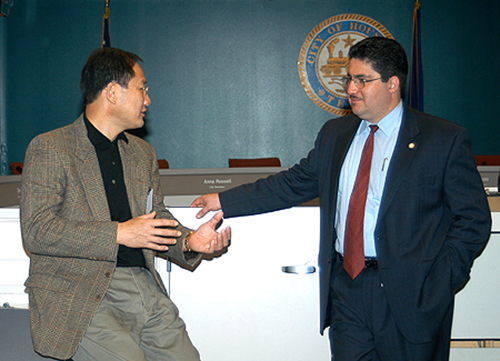 In May of 2000, Richard was appointed Director of the Mayor’s Citizens’ Assistance Office (MCAO), where he served for six years under Mayor Lee P. Brown and Mayor Bill White. 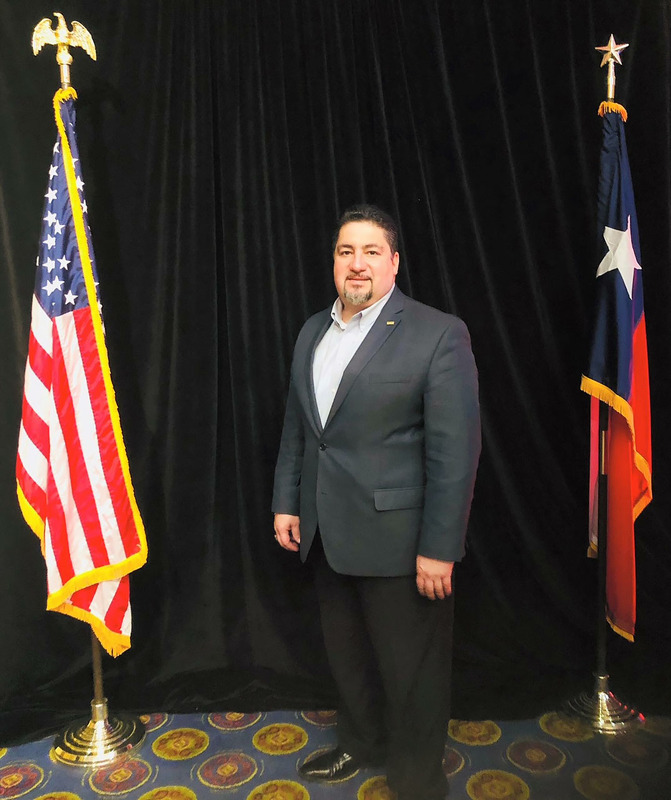 Joining the East Aldine Management District in 2008, and in his current role of Deputy Executive Director, Richard directs the day to day operation of one of the largest management district’s in Harris County. 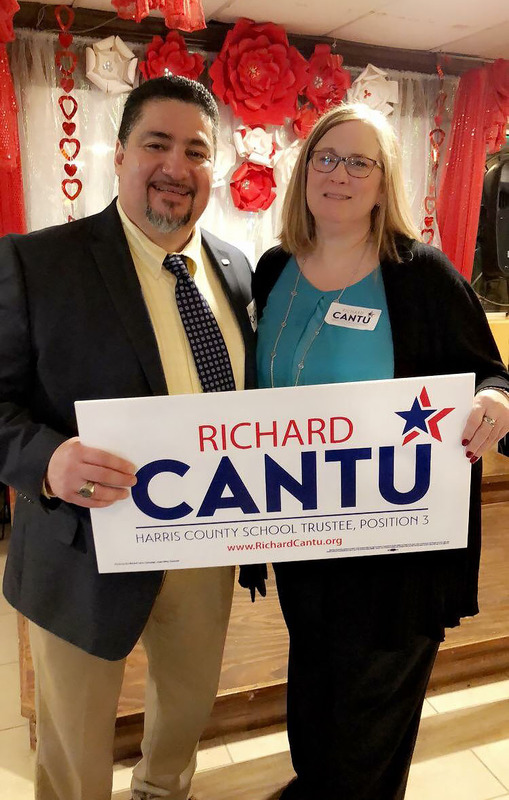 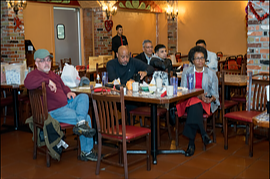 Richard currently serves on the boards of the Greens Bayou Coalition, the North Harris County Education Alliance (as Co-Chair), and the Aldine Education Foundation (as Chair-Elect). 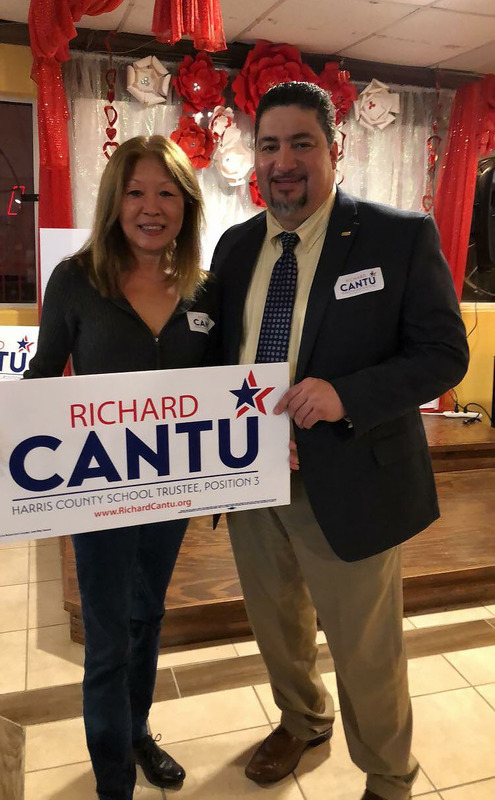 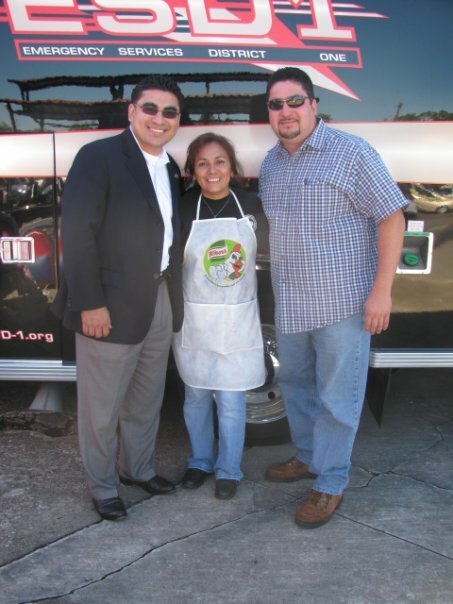 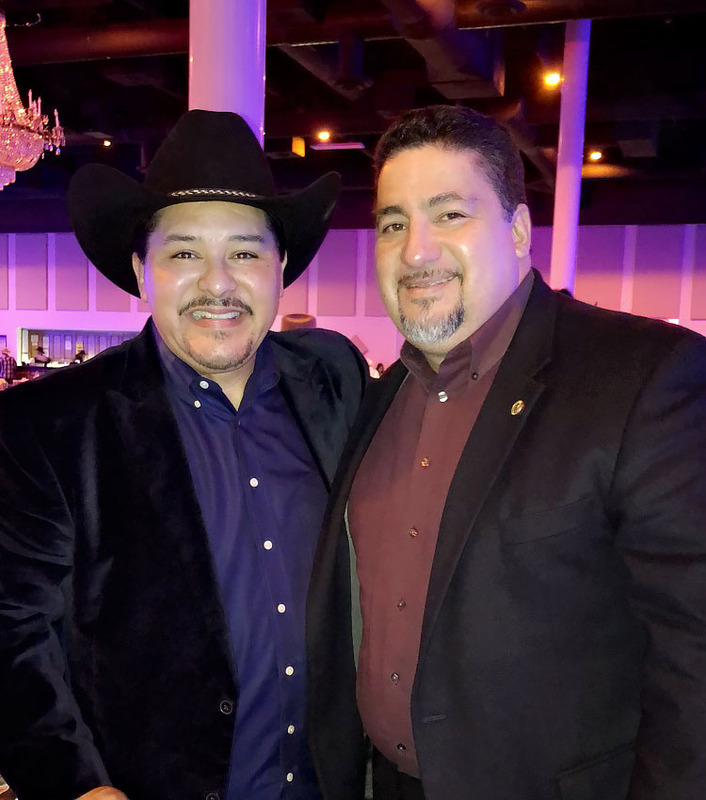 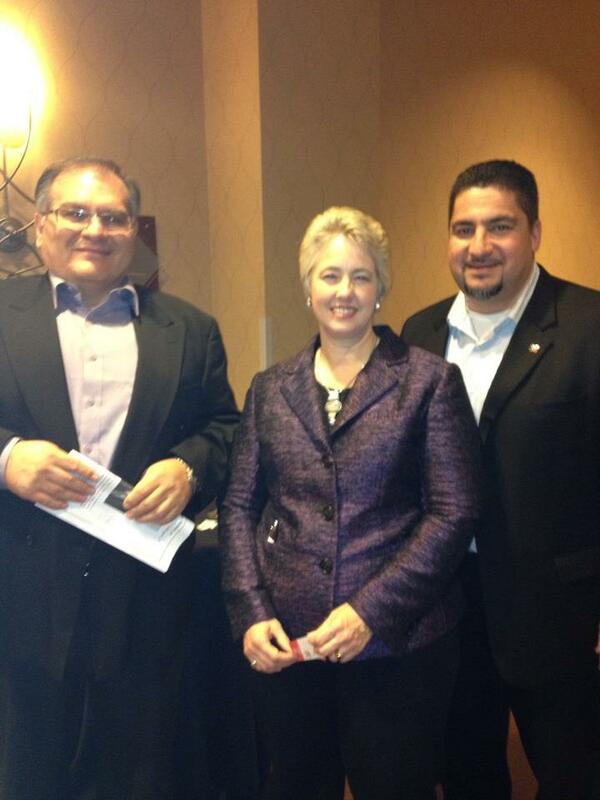 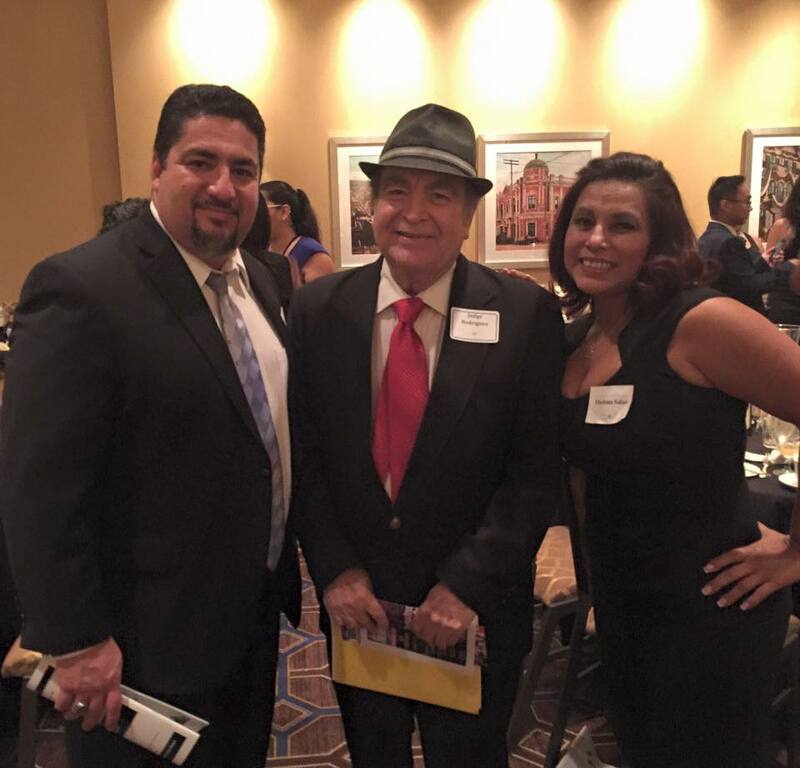 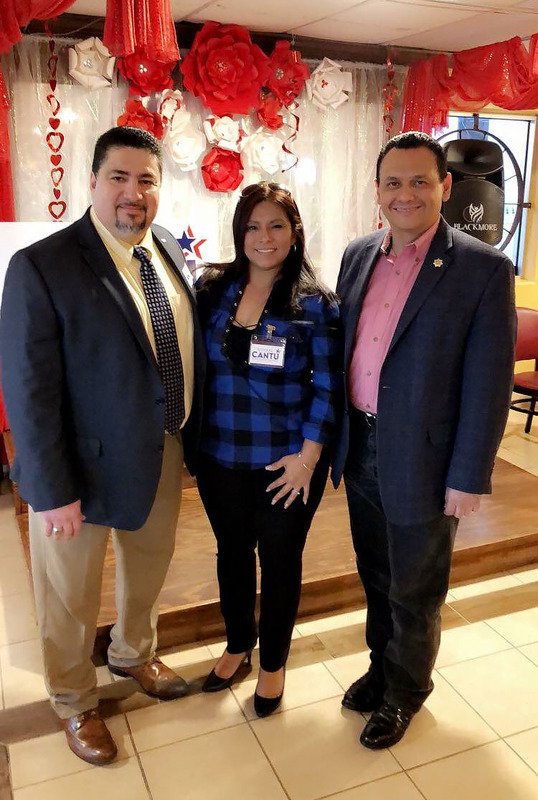 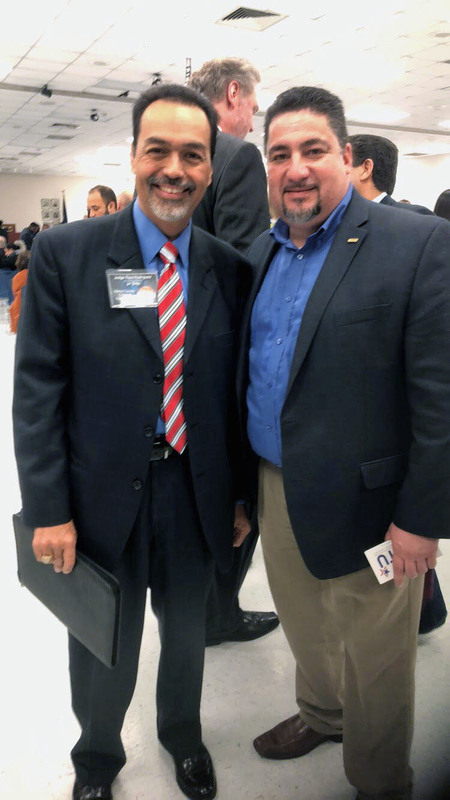 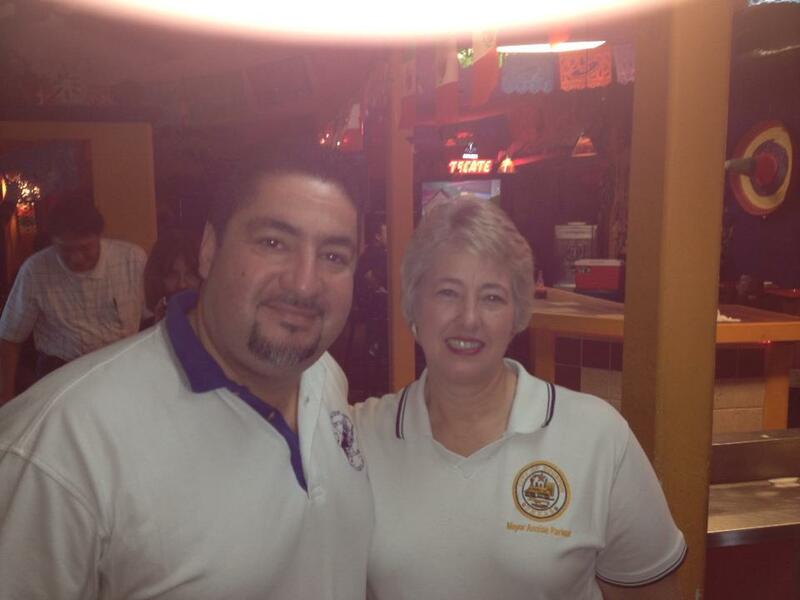 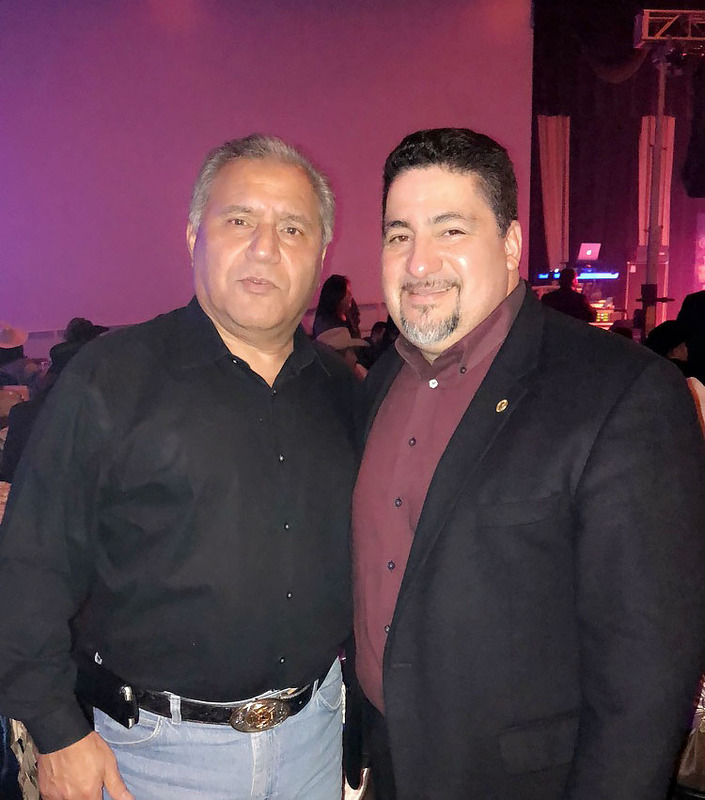 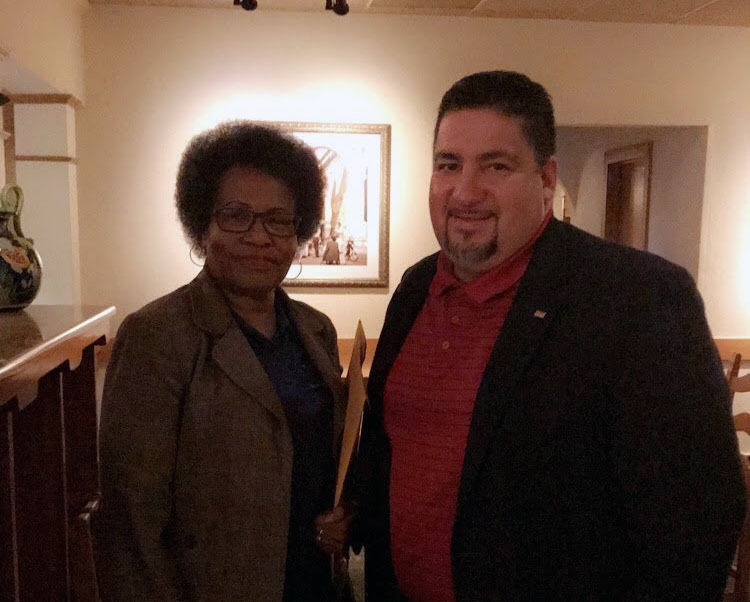 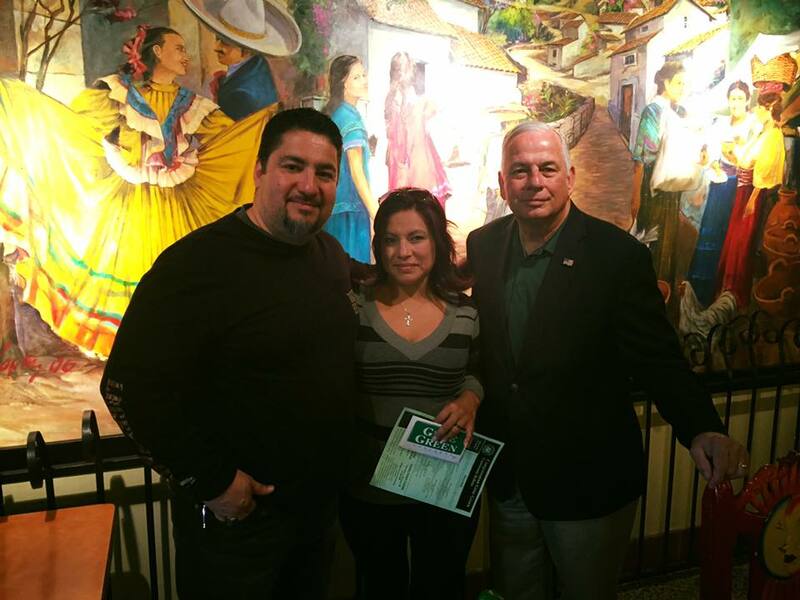 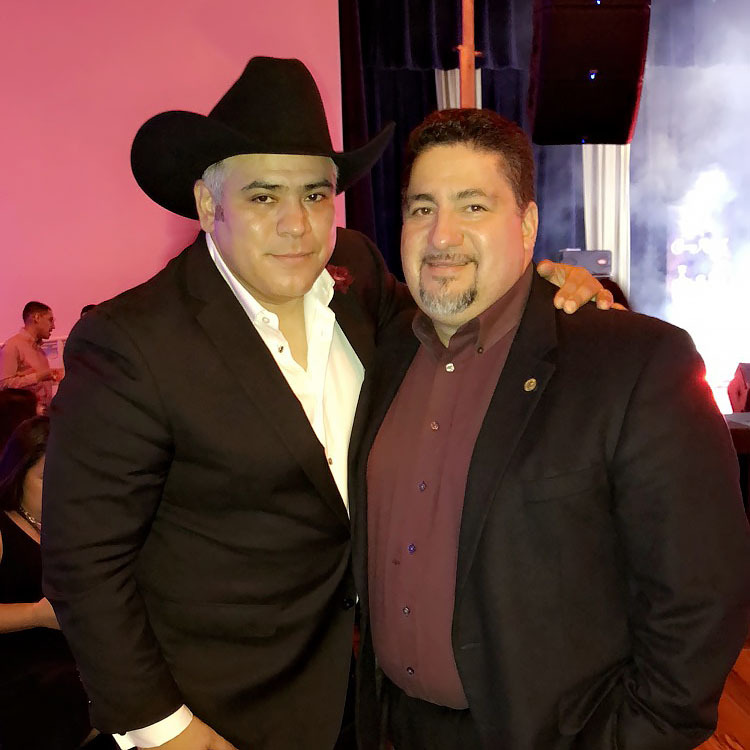 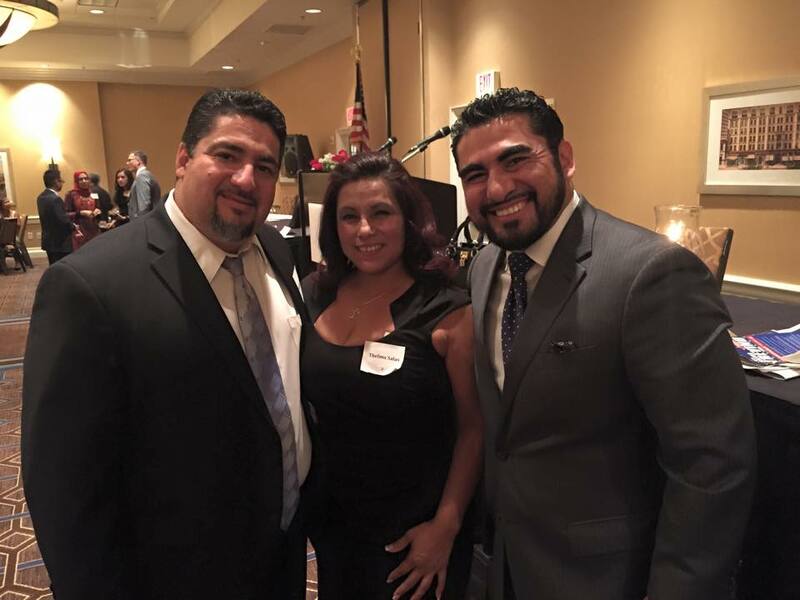 He is a graduate of Leadership North Houston, and of both the Houston Police Department and the Harris County Sheriff’s Office – Citizens’ Police Academy. 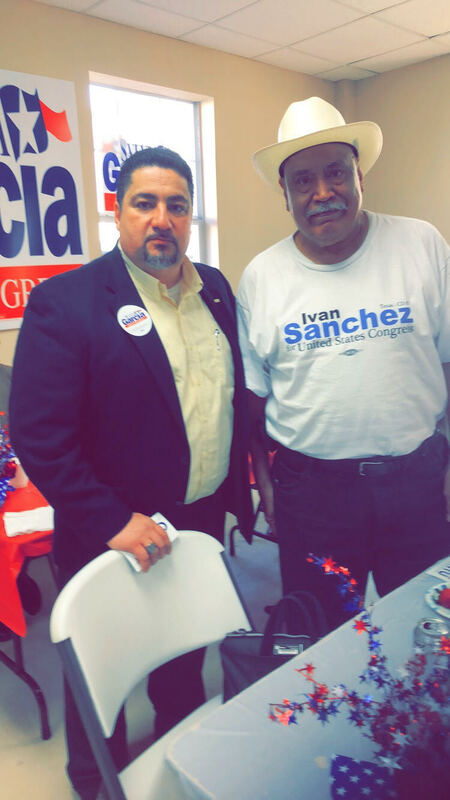 He is past president of the Hawthorne Place Civic Club and has served as Precinct Chairman for over 20 years. 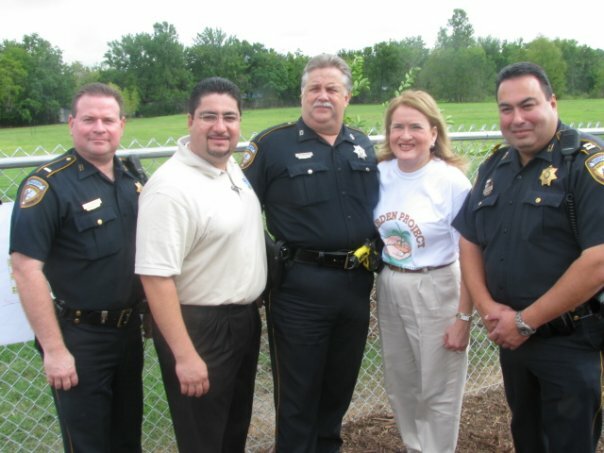 Past community associations (board service) includes HISD North District Advisory Council, HCC Northeast College Advisory Council, Wesley House Community Center, MD Anderson YMCA, Clark Park Advisory Council, Houston Food Bank, Houston Area Council on Gangs, Texas Crime Prevention Association, Lone Star College Facilities Advisory Committee, Knights of Columbus – Council 8247, Harris County Citizens Corps – Community Emergency Response Team (CERT), Northside National (NSN) Little League, Northside Precinct Judges, Humble Lodge 979 (AF&AM), and Houston Intercontinental Chamber of Commerce. 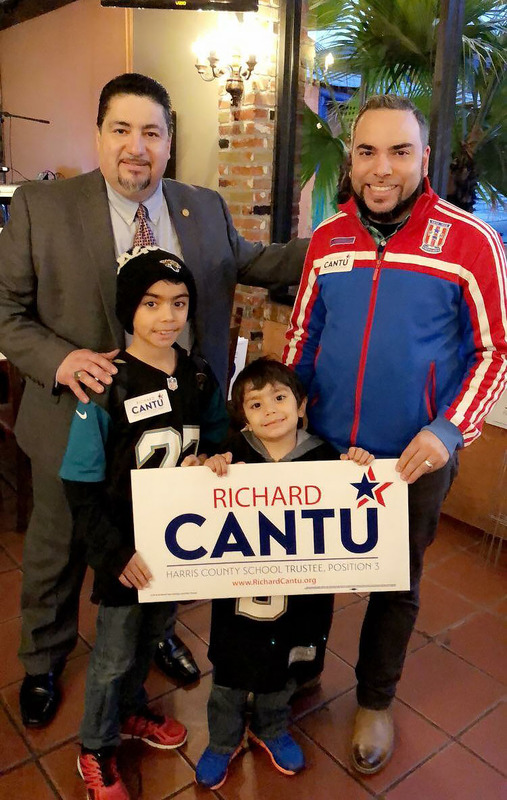 Throughout his career, Richard has been instrumental in efforts that have led to cleaner and safer neighborhoods, developed positive paths to the future for our youth, and built capacity amongst the community’s leadership. 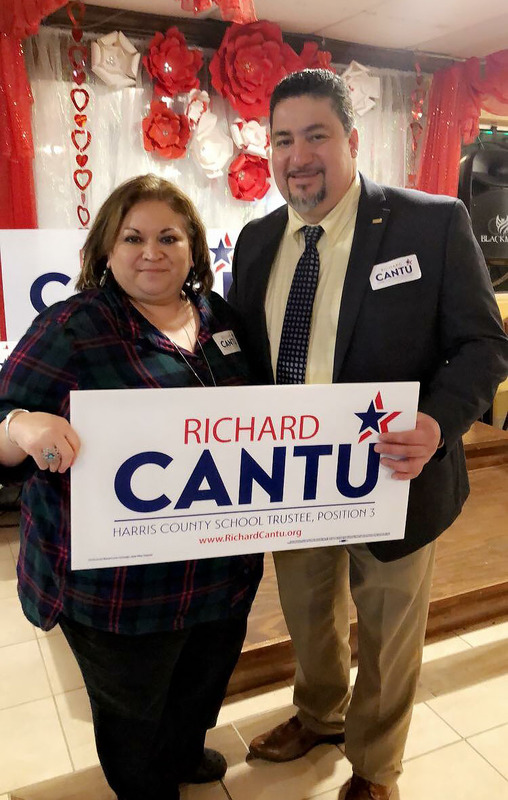 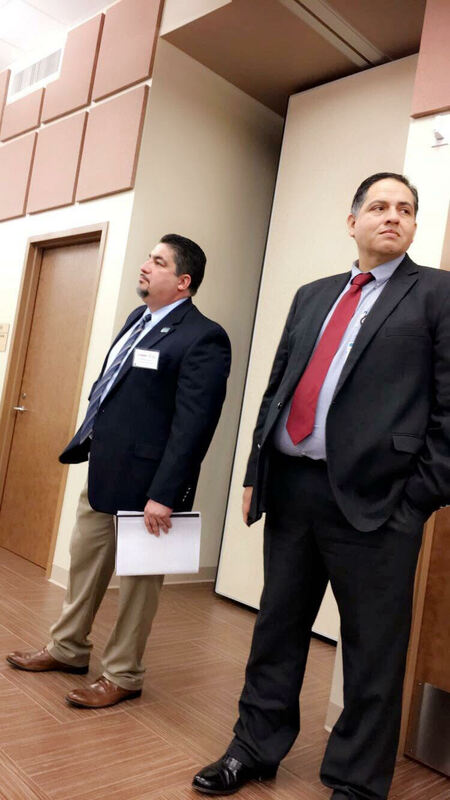 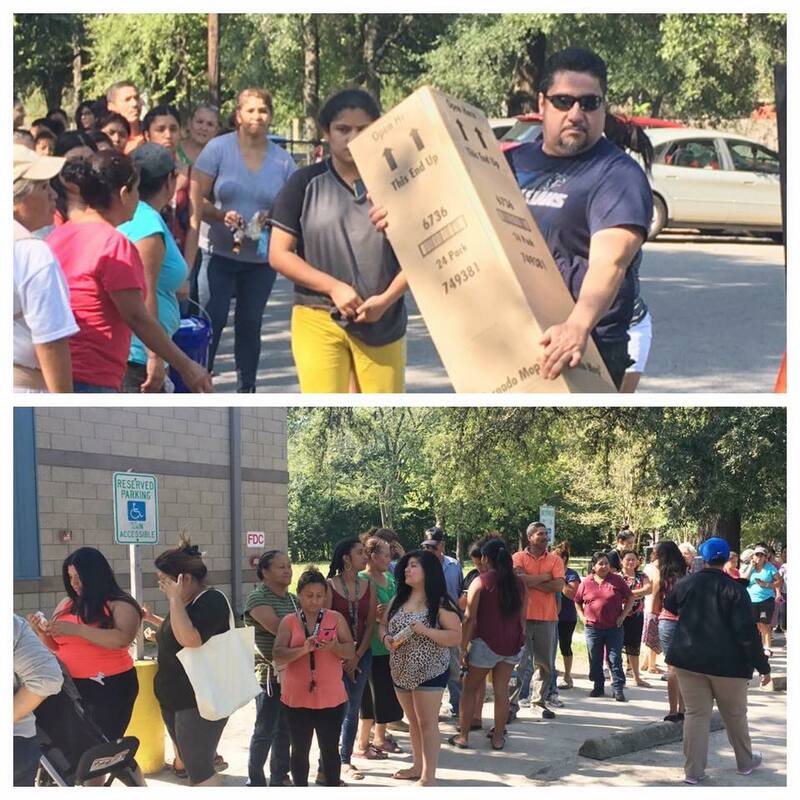 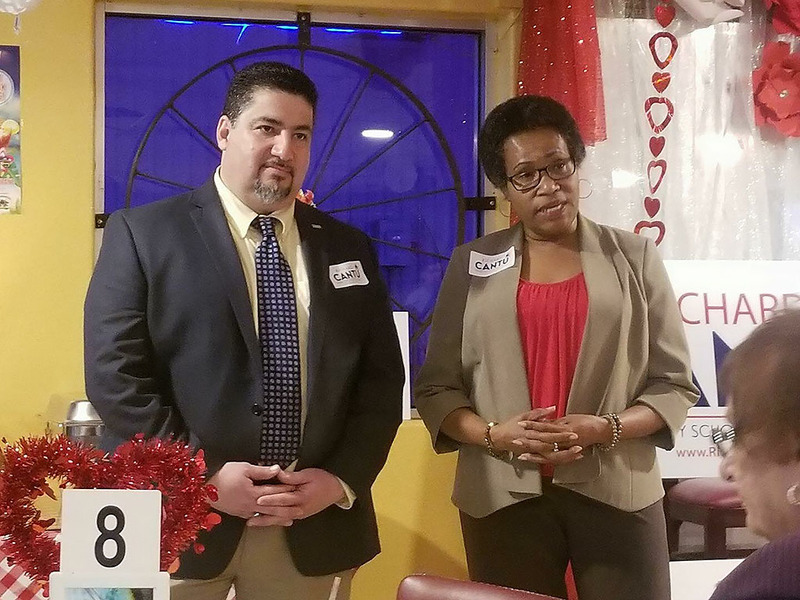 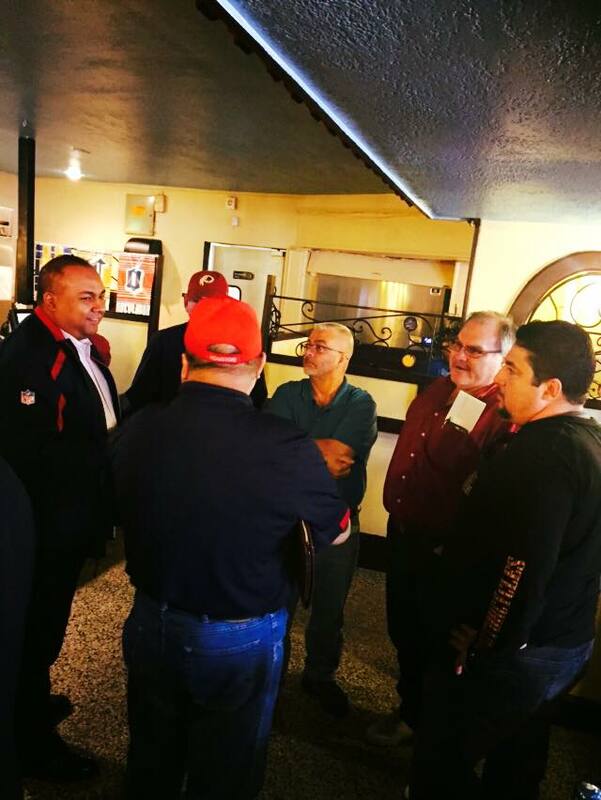 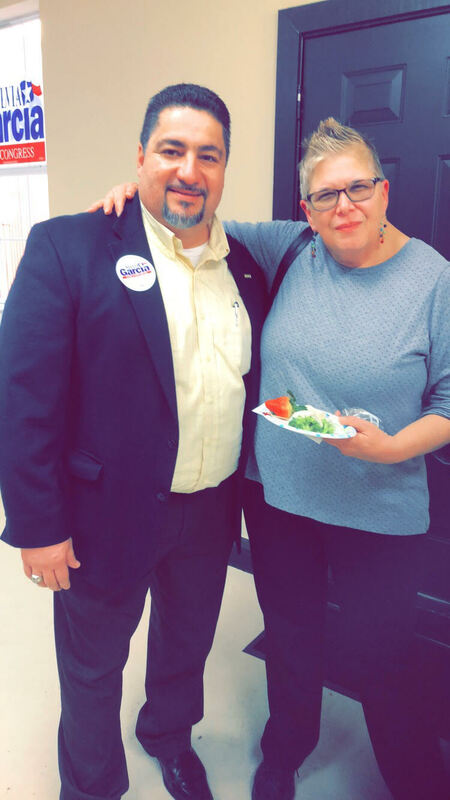 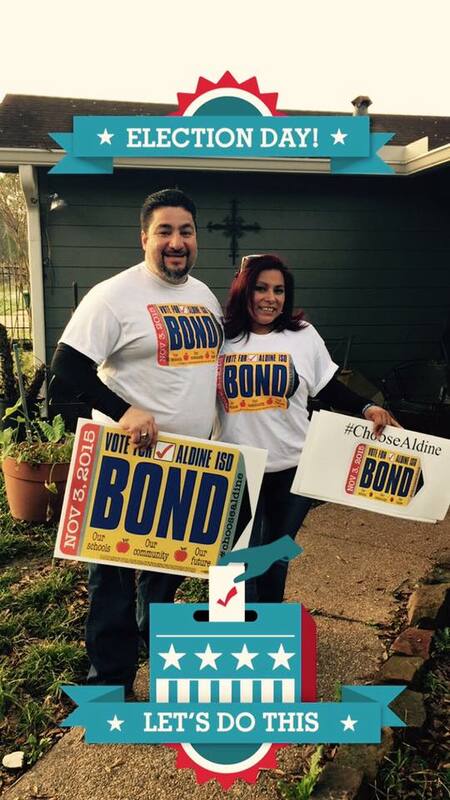 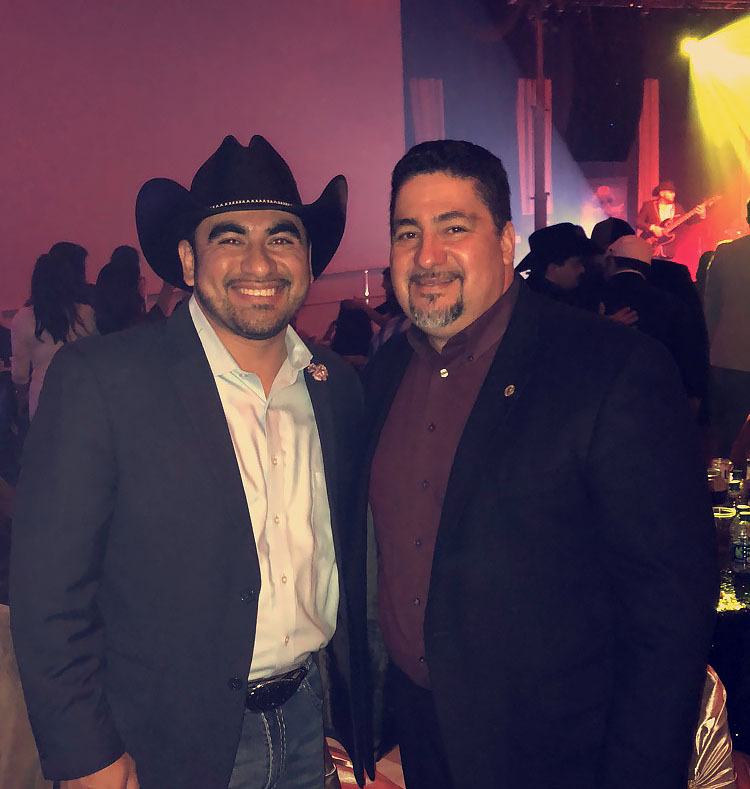 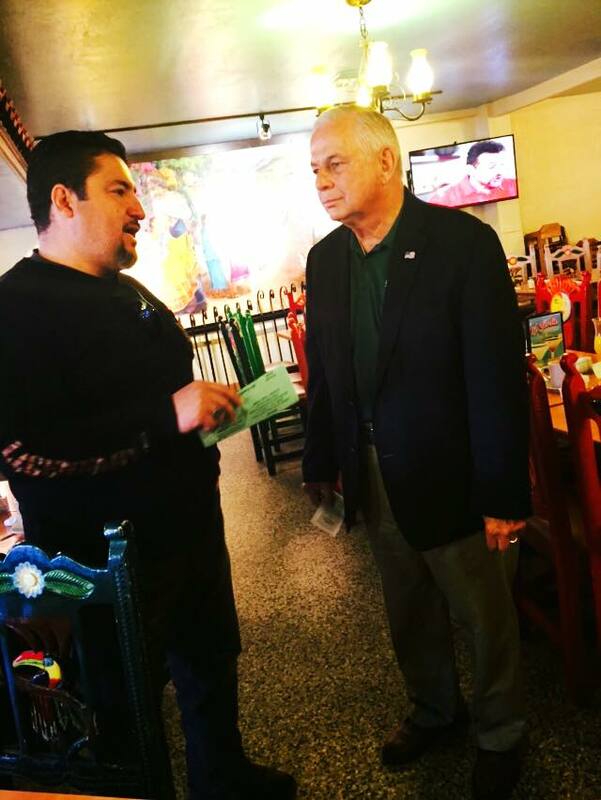 Recently, he has successfully chaired Aldine ISD’s $798 Million Bond Election, managed the Connie Esparza for AISD Board campaign, and recruited nearly a dozen precinct chairs. 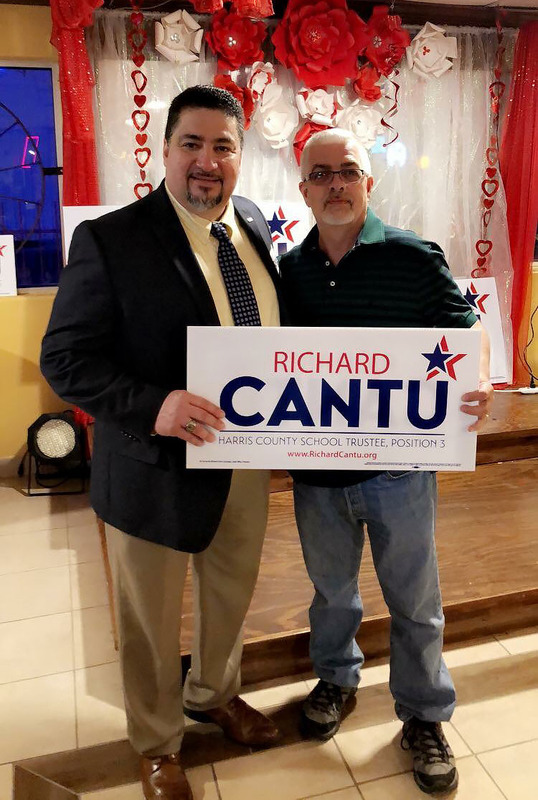 Richard has been a role model for his family and community of what it means to be an active and engaged citizen, of how everybody can make a difference in improving our quality of life, and of how through education we can increase hope amongst those striving for a brighter future.